Borenstein Plumbing & Heating Inc. 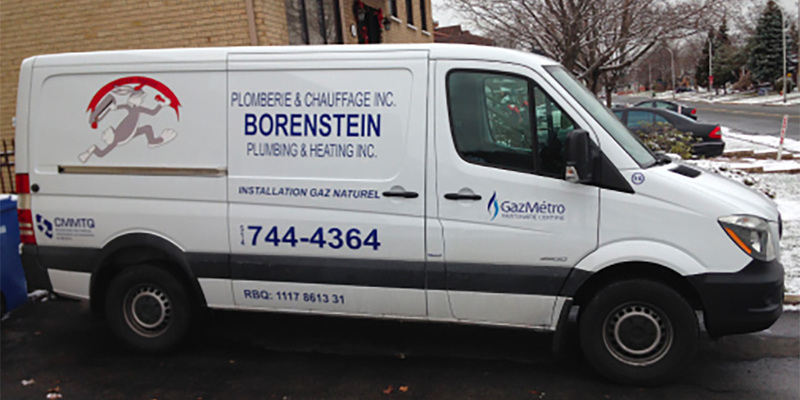 Solving residential and commercial plumbing and heating problems since 1926, Borenstein Plumbing & Heating Inc. is a 4th generation Montreal family business with a reputation for excellence. 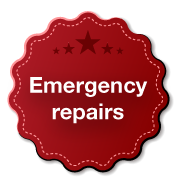 You can count on us for emergency service, complete kitchen and bathroom renovations and minor repairs. 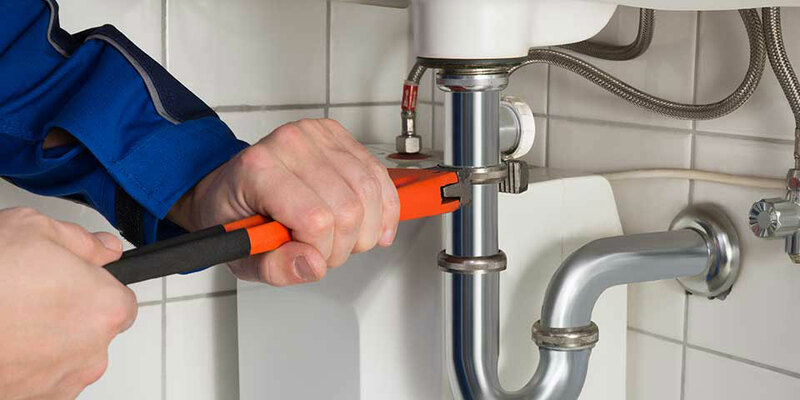 We do more than fix leaky pipes and clogged drains. Our experienced technicians will assist you with heating system conversions from oil to natural gas or electric. We are skilled in the installation of water heaters, gas unit heaters and infra-red units. 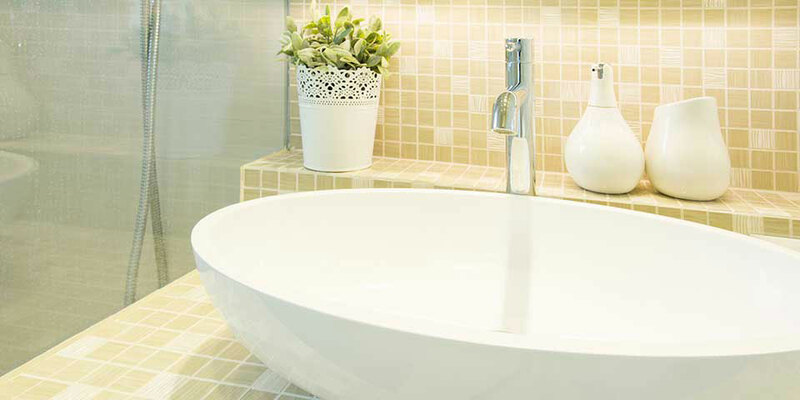 We can even enhance your basement with a new bathroom. 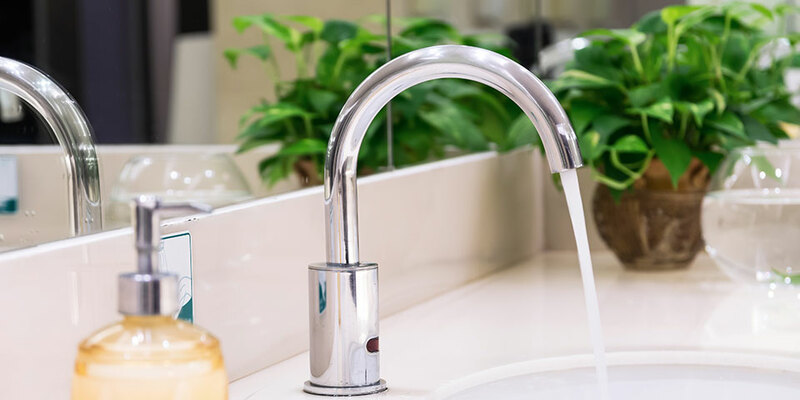 Schedule your service today with an experienced Montreal plumber.